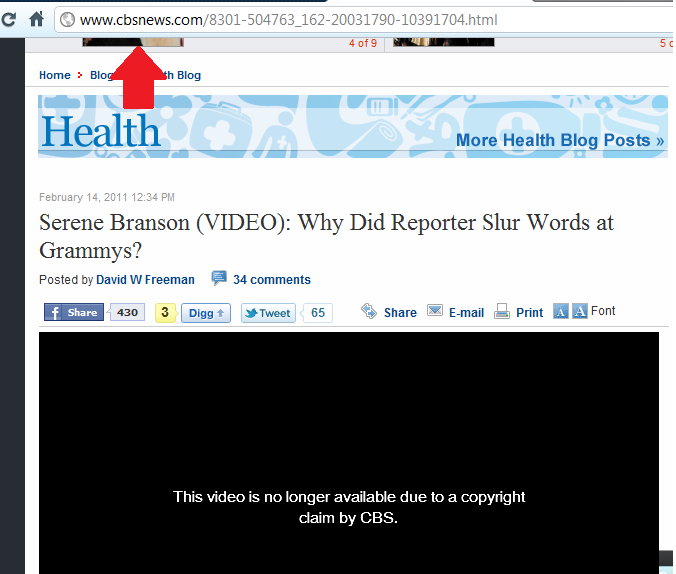 Since contentID can remove anything automagically, I believe this is a miscommunication between the CBS employee with the other department, still pretty funny. Clearly CBS has some issues that they need to address there, now the people needing education on how to use the technologies they asked for are the very people who asked for them. They probably will need to create a whole division just for dealing with this stuff since Youtube is just one of several video websites and anyone who can post something online will need to fill forms and forms showing what they will do and where they will post so the filters don't eat their cookies. The guy who is responsible for authorizing those things will get some calls and become very popular now.